The Lazer Bob helmet provides a premium quality protection that will have kids going on adventures on their Lekker Bike with the whole family. The rear of the helmet is molded with a flat back, which makes it perfect to use in a baby seat. It is also equipped with super soft paddings on the inside as well as 6 vents to contribute to the comfort of the child. Its hard shell features reflective material as well, adding an extra protection for your grommet. The helmet is easy to adjust and can fit children with a head circumference up to 52cm. 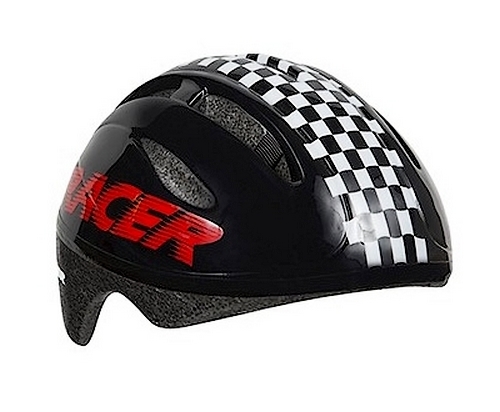 It is available in 2 different design, Square or Race style pattern.